We can make your life better, starting today! We are proudly presenting our over 200 varieties of loose leaf teas in bulk, gift packed or as elegant gift ware. Our knowledge and passion for specialty items, novelties and other healthful products will make us the perfect supplier for you. We like to compare the cultivation and consumption of tea to that of wine. 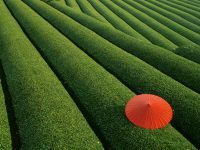 Factors such as color, aroma and aftertaste will affect the enjoyment of tea. More importantly, the quality of a cup of tea also depends on its preparation. Our knowledgeable staff is committed to educating consumers about all aspects of tea. This includes how to brew various teas and blends as well how different qualities and combinations of tea taste and affect people. Individual stores will occasionally offer tea tastings and seminars. 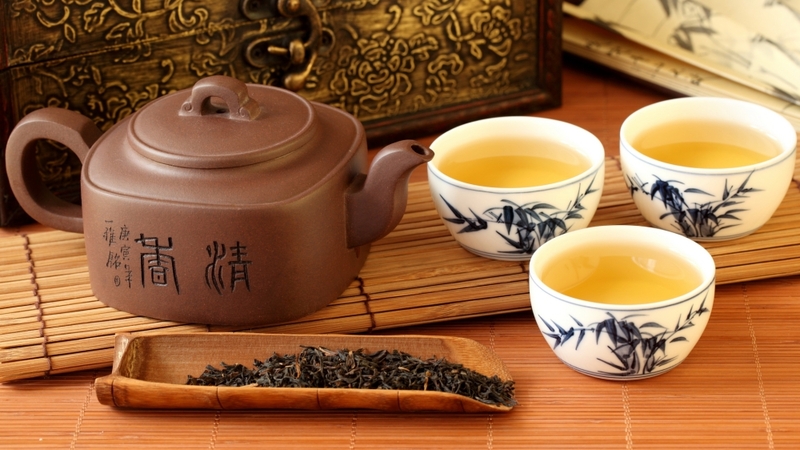 ​All teas from black to white are from the same family of plant called Camellia Sinensis. Tisanes are a variety of flowers, berries, seeds, peels, leaves, roots and spices from different plants. Rooibos, Mate, Chamomile, Rose Petals, Liquorice Root and Peppermint are a few examples of tisanes. We are also proud to present our beautiful collection of teaware and tea accessories that will make your loose leaf tea experience highly memorable. Our collection includes complete tea-making accessories such as pots, mugs as well as tea sets that come with matching cups. Most of these accessories come with infusers that strain the loose leaves, thereby making the brewing process more convenient. To enjoy your cup of tea more fully, you can take your steeping skills to the next level with our Chinese gaiwans and Yixing clay pots. Most gaiwans are either glazed ceramic, or porcelain and can be used to brew any kind of tea, while Yixing teapots allow you to ‘kungfu brew’ your loose leaves. If you are interested in Chinese ceremonies, then you should also consider acquiring a ‘tea pet’. In addition to steeping tools, complementary accessories such as separate steepers and infuser balls are available when a new mug or teapot are unnecessary. This teaware category includes tea spoons and scoops, storage jars, and Chinese cups.